In this book, you will learn what 90% of the public has no clue about. Give yourself the advantage! 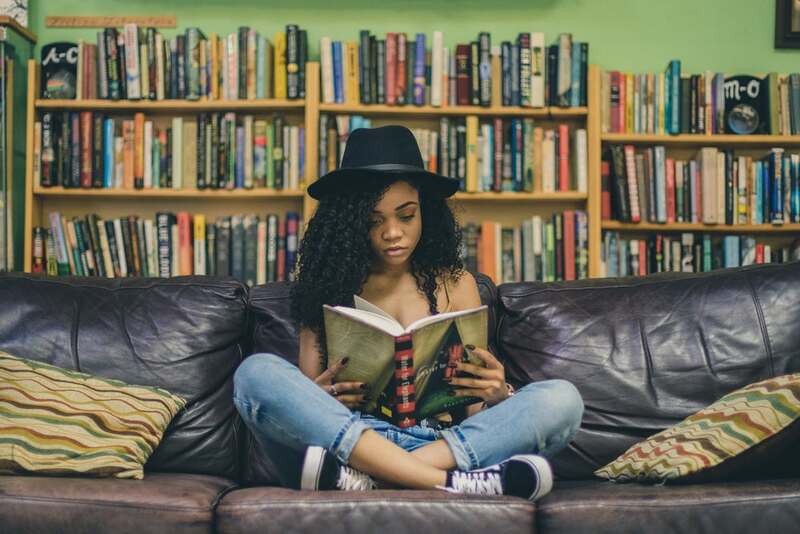 This easy-to-read fun guide will give you the facts that will make you more money and make your personal life more enjoyable! Conquer Change and Win will make a positive difference in your life. No matter how hard we try, we cannot avoid change. If we cannot escape going through change, then we must learn all we can about this certainty of life. Few people on earth have a good working knowledge of change and how it affects them. You will enjoy learning how the serious subject of change, both positive and negative change, affects your personal and your business life every day. This knowledge will give you a leg up in all your relationships. You will learn how to control the feelings change confronts you with and turn that knowledge to your advantage quickly. Conquer Change and Win discusses how change works. It is not difficult once you understand the ins and outs of positive and negative change. You will find that both cause the same feelings. They are willing to take a calculated risk and endorse positive change on a regular basis. They have learned how change affects their emotions and how to overcome the fear of change. Ralph Masengill Jr. is a best-selling author and award-winning advisor, coach, marketing expert, business consultant and public relations strategist. He and his wife Diane live near the Great Smokey Mountains in East Tennessee. For more details visit www.ConquerChangeandWin.com. 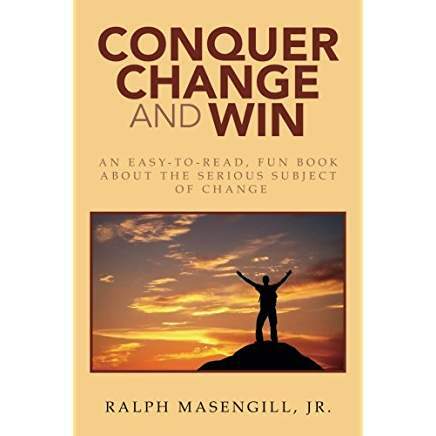 Conquer Change and Win is available at Amazon, on Kindle and bookstores everywhere. I receive advance review copies (ARC) of books. All thoughts and opinions are my own. Thank you for spending time with me today. Coming up on The Badass Writer: A special November travel series on Oahu, Hawaii as we go on location to Paradise to bring you the latest in luxury travel. Stay tuned!